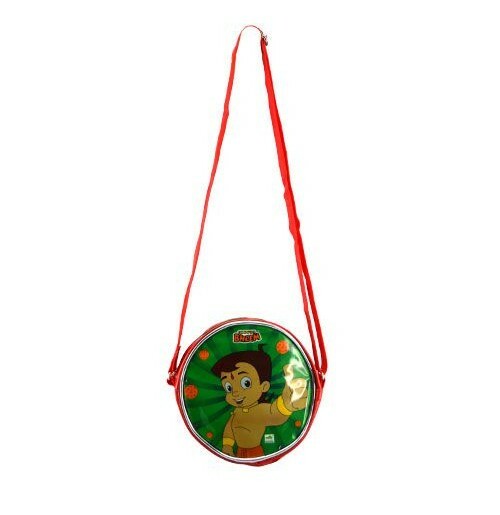 Chhota Bheem presents this sling bag for kids. 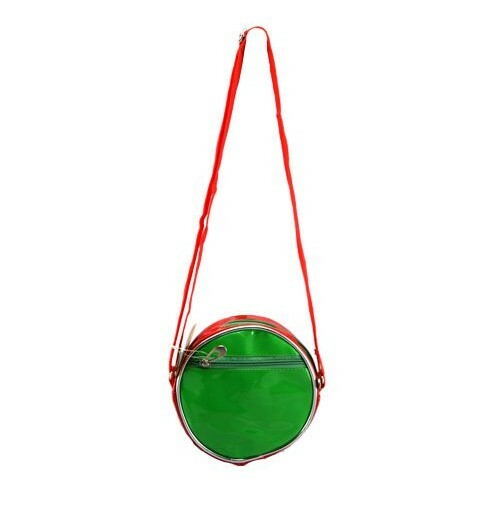 It is an attractive and useful bag. 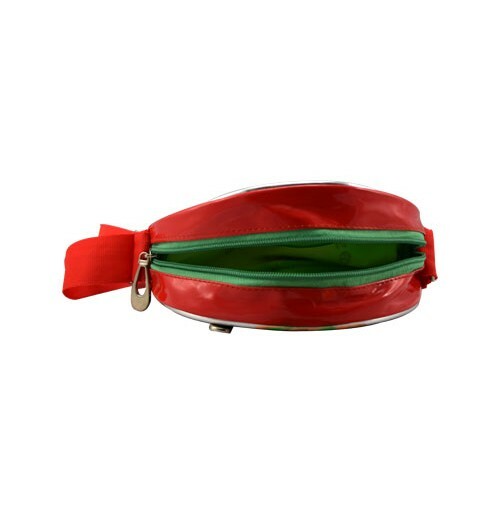 It features one main compartment and one zippered pocket with dual strap.This sling bag is fashionable, lightweight and comfortable. Made of durable material. 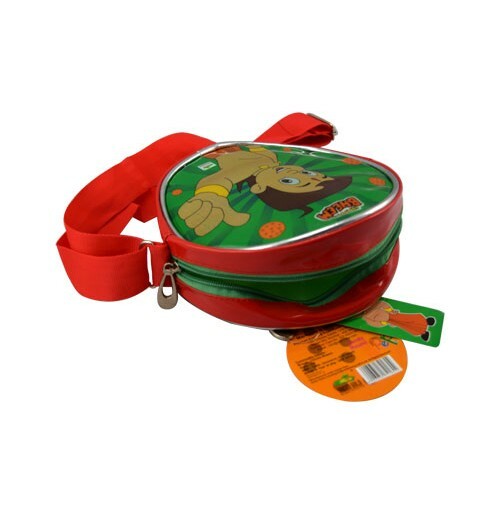 PVC material with Jelly cloth Front & back.